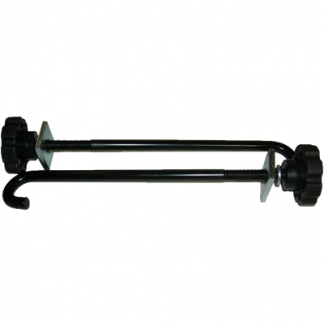 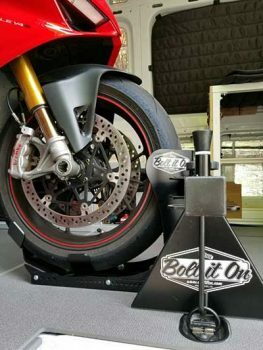 Dirt Bike Wheel Chock - Bolt It On - the Tool Free Motorcycle Tie Down Rack! 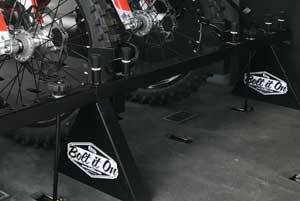 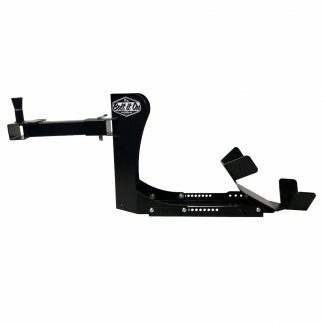 The Dirt Bike Chock will allow you to rack up one additional dirt bike to your rack system. 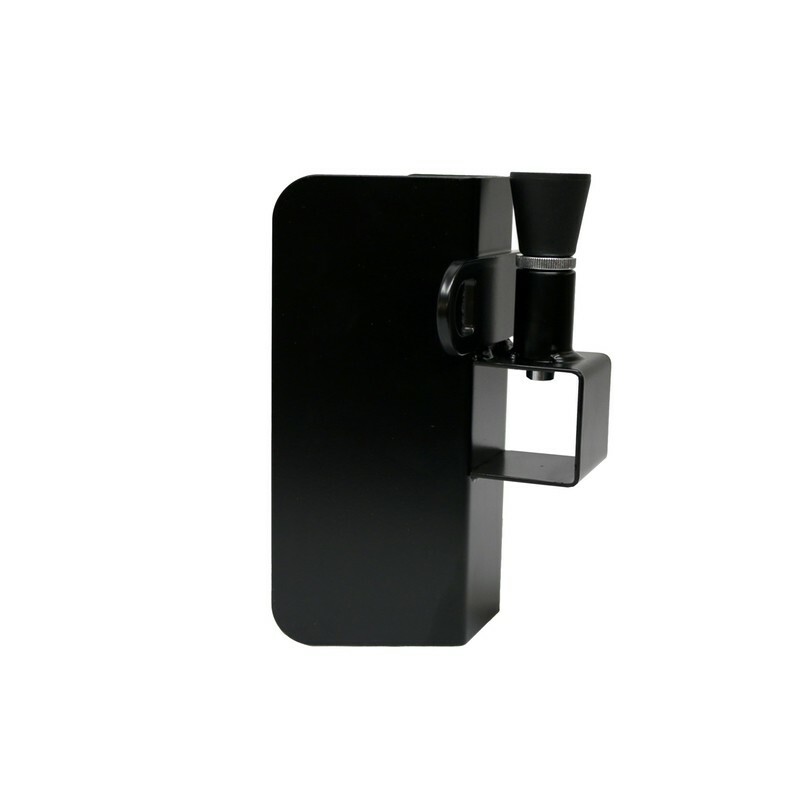 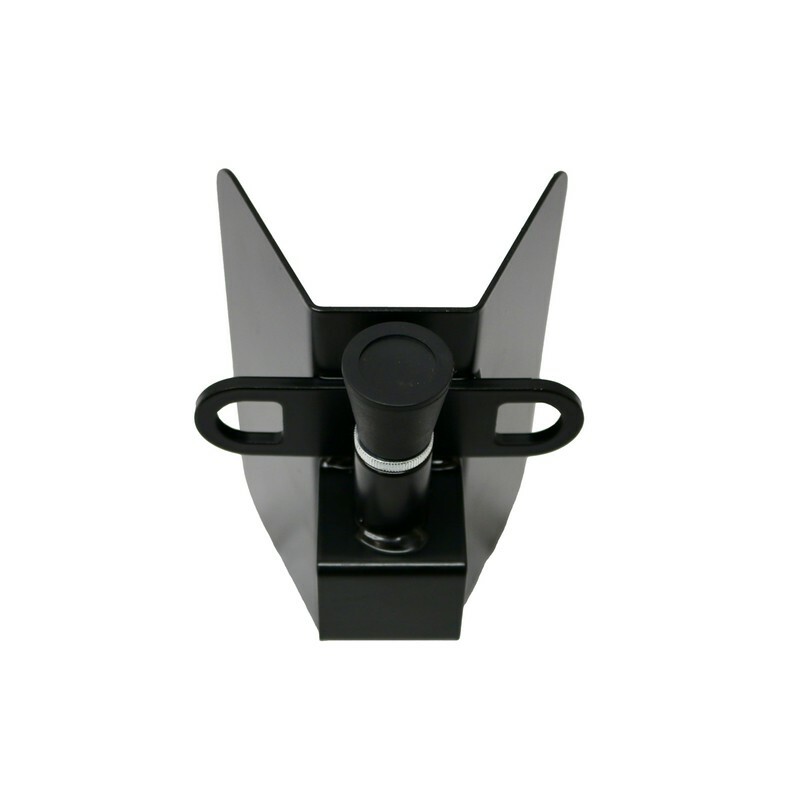 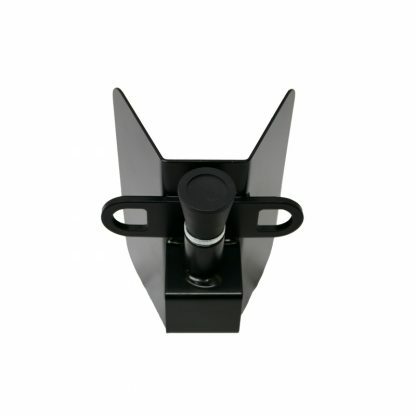 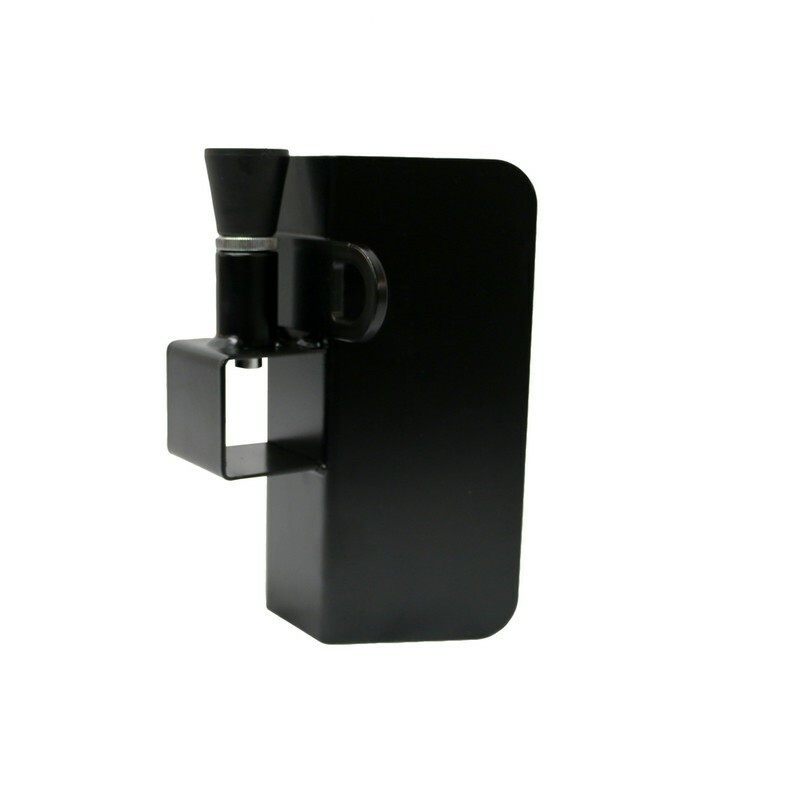 The flat on the front of the chock is 2″ and extends out to 5″. 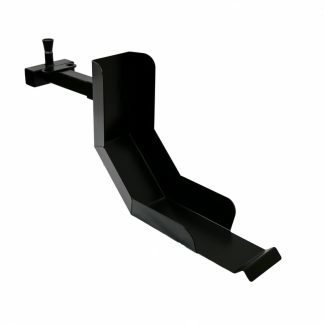 This is suitable for dirt bike tire widths. 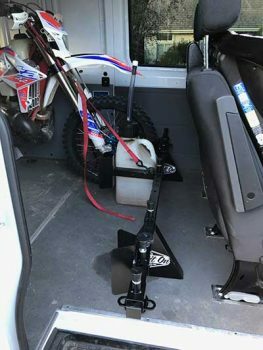 Note: If racking three bikes, make sure to use an Extended Dirt Bike Chock as the middle chock so that the bikes may be placed more closely together.